Life is not always happy. Happiness is fleeting. Sometimes we feel happy and other times we feel down in the dumps. Joy is different from happiness. Joy is a deep, lasting knowledge that we have peace because of Jesus. Yet as Christians, we know we have something much deeper than emotions that come and go on a whim. No matter your circumstances, you can have joy. 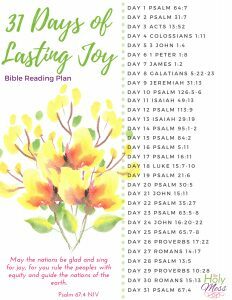 This month, use this 31 Days of Lasting Joy Bible Reading Plan to focus on the joy you have no matter our outside life circumstances. If you’ve lived in this human world for more than a few minutes, you know life is not always easy. Sometimes it’s devastating painful. For many, it takes all strength to keep from sinking into deep depression. Why is happiness so fleeting and what exactly is the difference between happiness and joy? externally focused. We want people or events to work in our favor, and when they do we are happy. But then something suddenly changes and we are back to feeling unhappy. circumstantial. 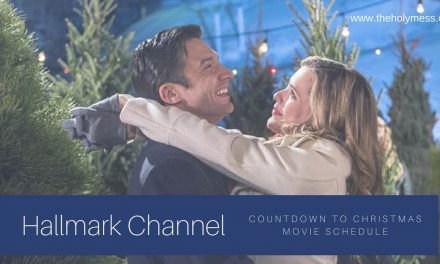 We find happiness from life situations – a new job, a raise, a romance, or getting well after being sick. up and down. Happiness comes and goes, but as long as it’s based on life circumstance it will never last. Don’t get me wrong – there’s nothing wrong with being happy. Yet because of it’s fleeting nature, constantly seeking after happiness leads us to frustration and even depression when circumstances outside of our control makes us feel lousy. based on an eternal focus. No matter how bad things get in this lifetime, we know we have eternal life forever with Jesus, and that changes everything. The saying “Heaven is my home,” is not just a cute saying. It’s a truth we cling to during times of despair. 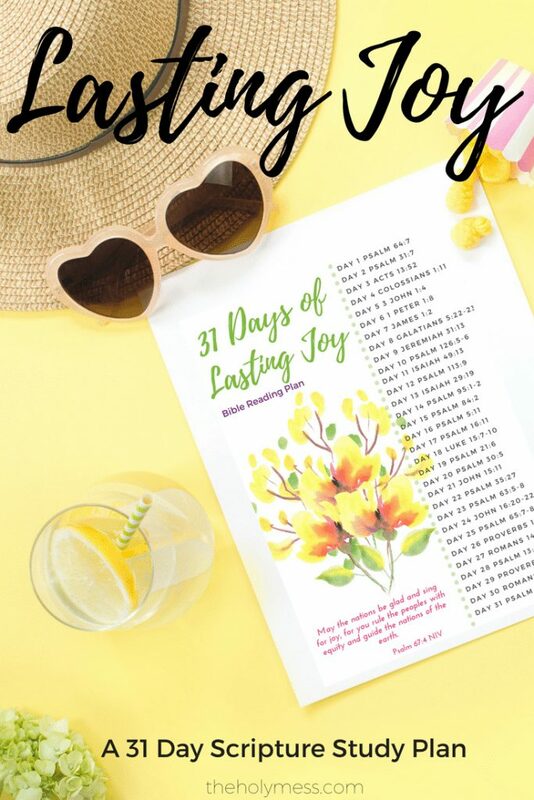 Use the 31 Days of Lasting Joy Bible Reading Plan to focus on the joy that comes only from Jesus in your life. Each day’s reading will remind you of the lasting promises of God and the joy that is yours. Sometimes, we have the joy of the Lord deep in our heart, but we allow challenging life situations to overshadow it. As you use these readings, you’ll set your sights on what is so much greater than any passing challenges. You will restore the joy of your salvation. 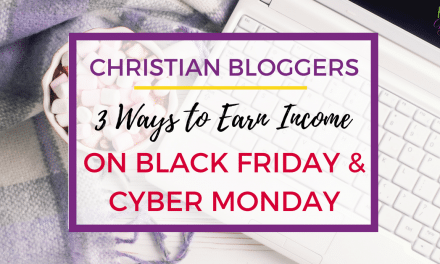 If you are unsure if you have the joy that comes from eternal salvation, be sure to read this post: How Do I Know If I Am a Christian? 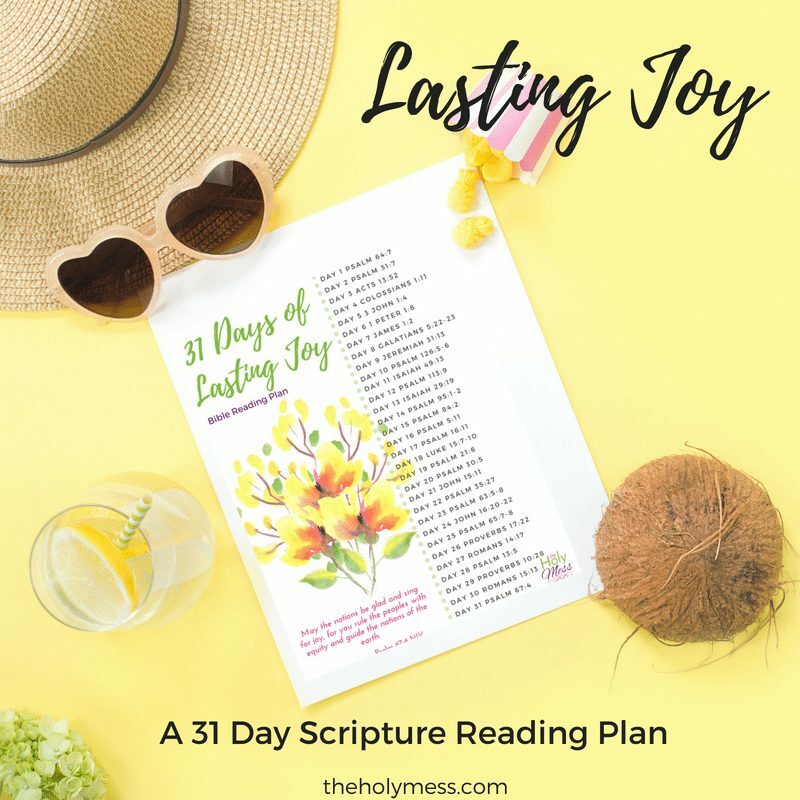 Use this free Bible reading plan, 31 Days of Lasting Joy Bible Reading Plan, to focus on the joy of the Lord this month. 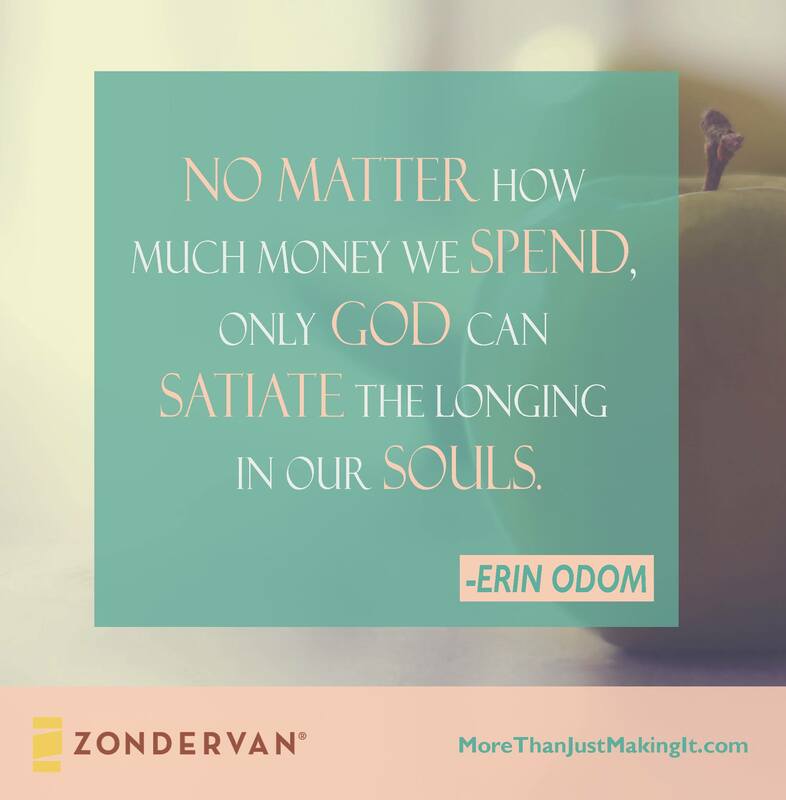 How do you find lasting joy in the Lord? 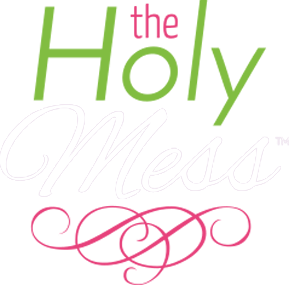 Personal note: While researching this article, I came upon this blog post by Mandy Kelly: Biblical Joy vs. Happiness. Tears of joy came to my eyes when I opened her website. 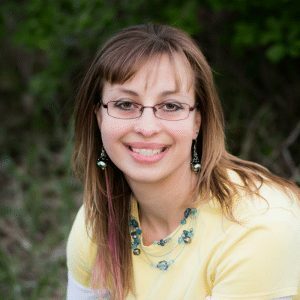 Mandy and most of her immediate family will killed in a horrific house fire, yet her words of life and truth are still touching lives today.